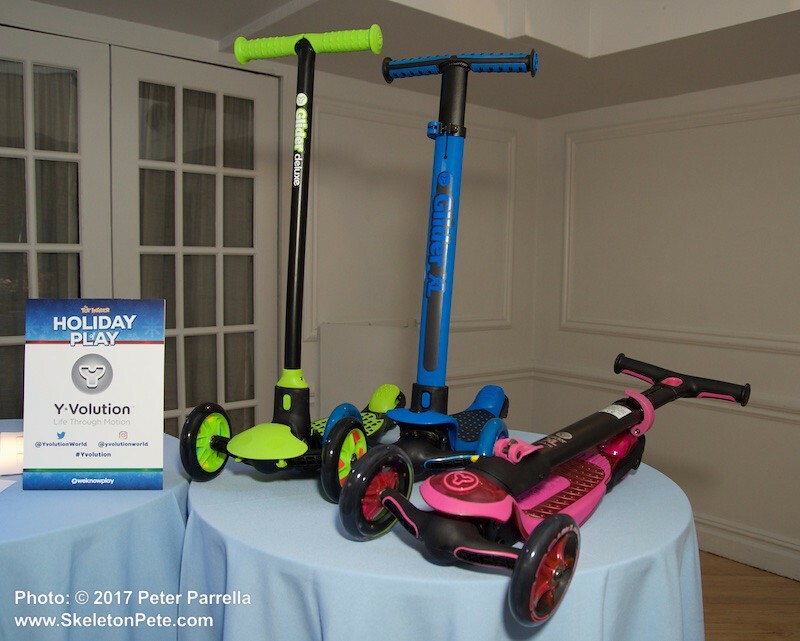 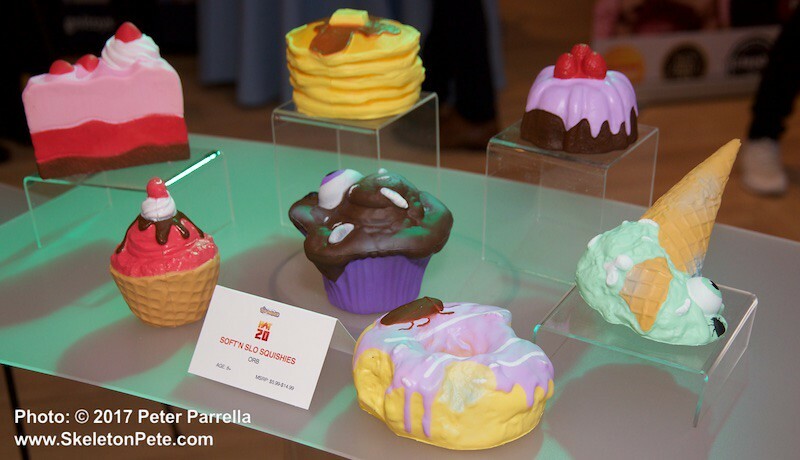 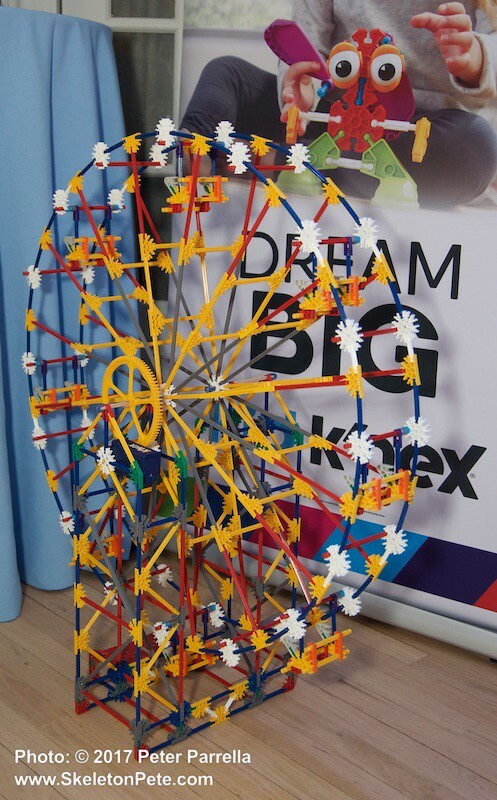 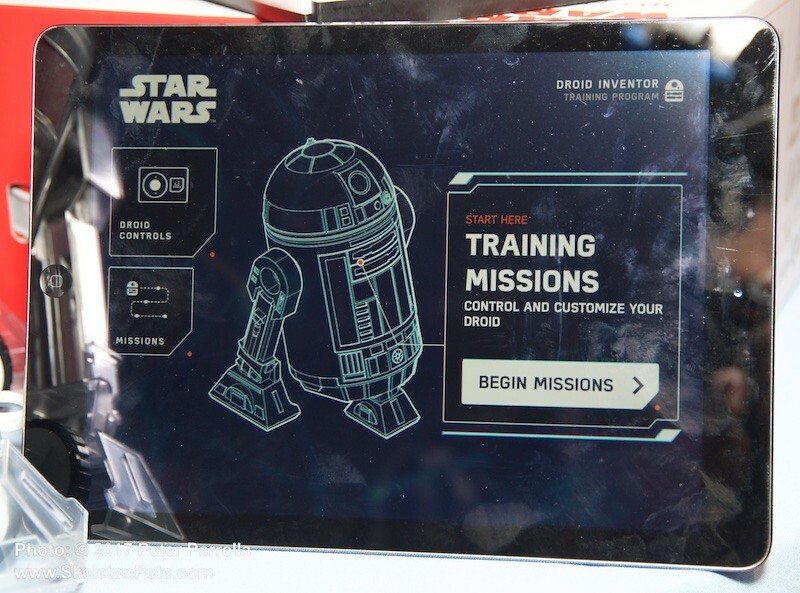 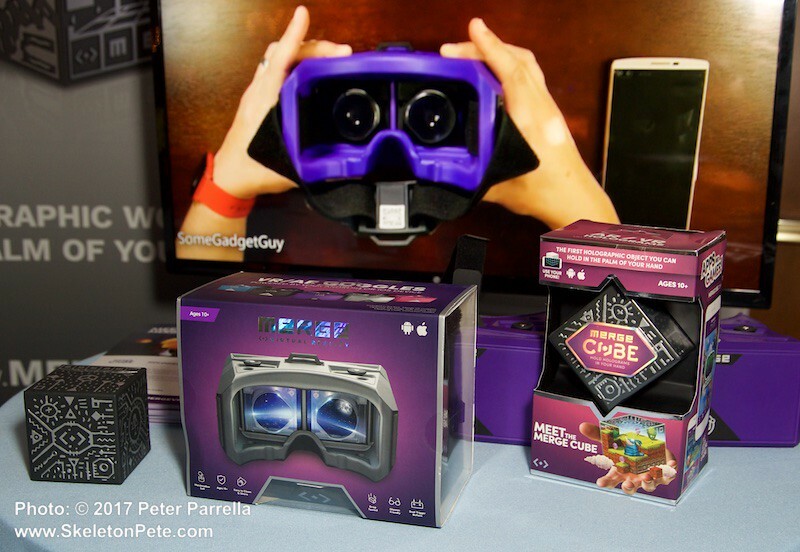 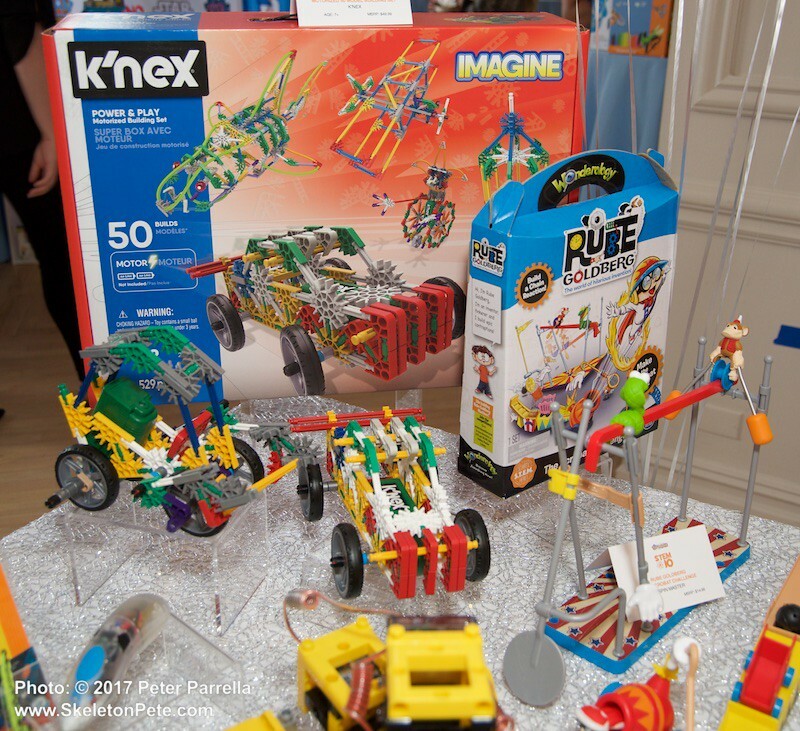 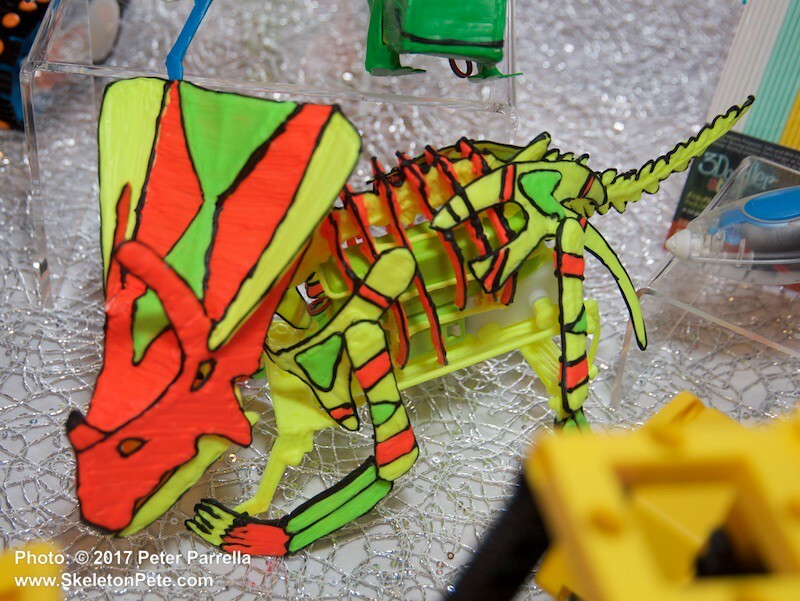 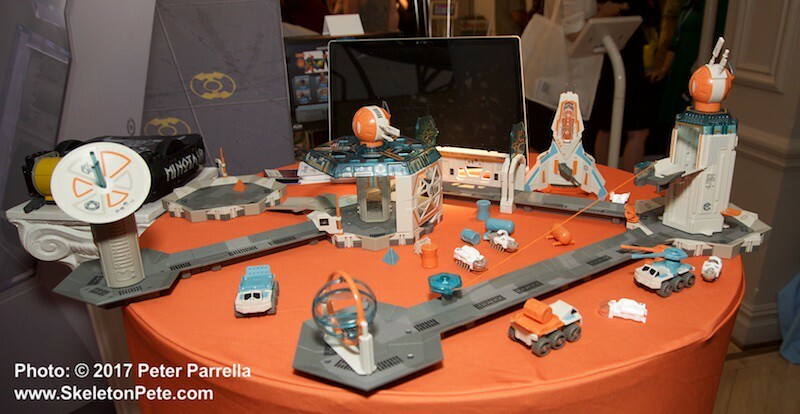 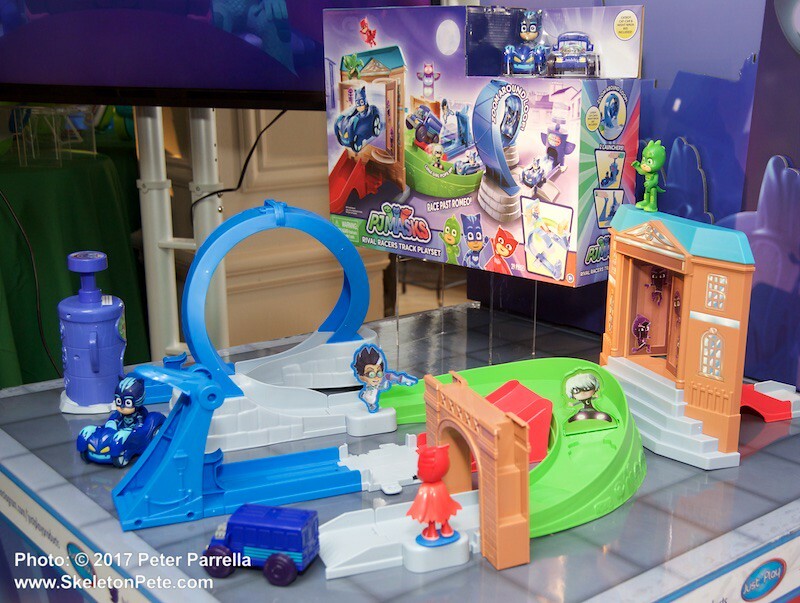 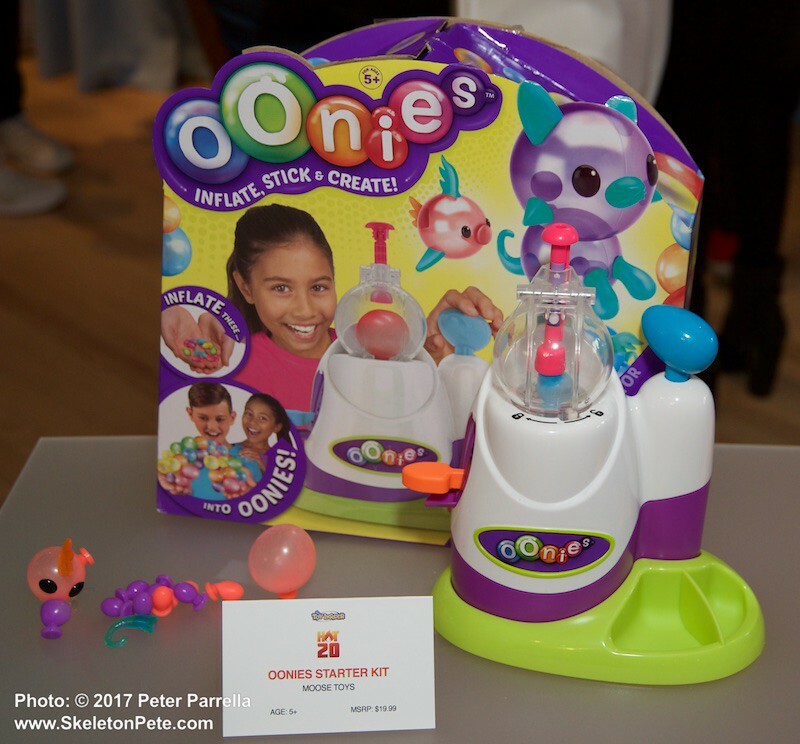 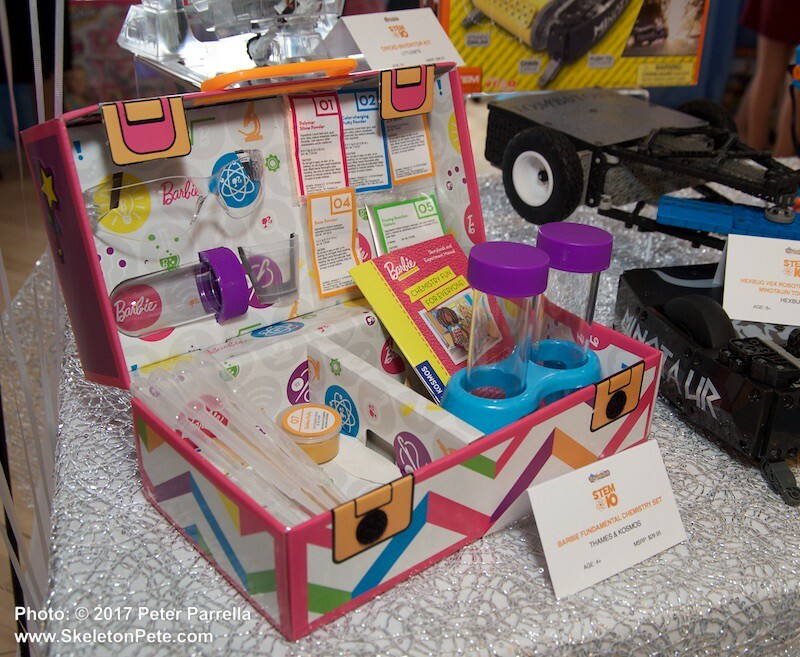 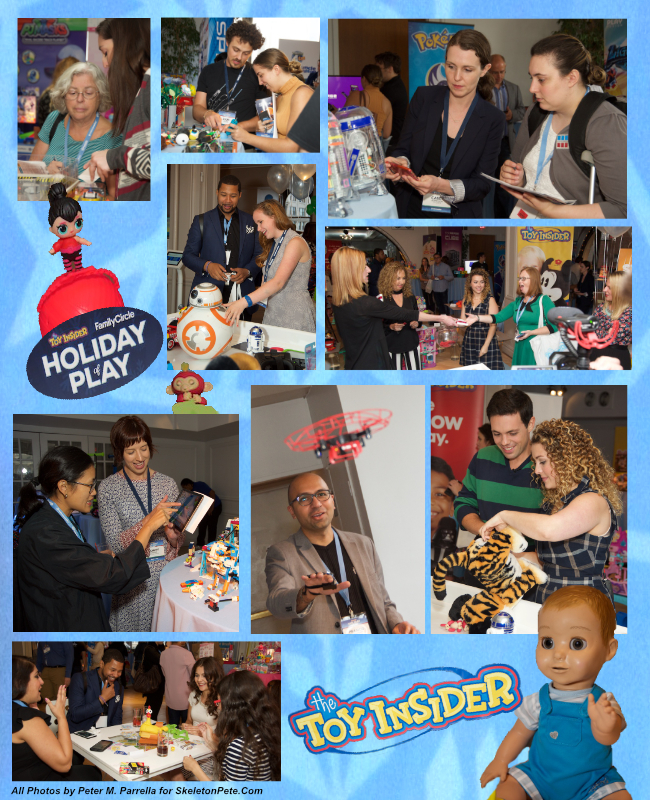 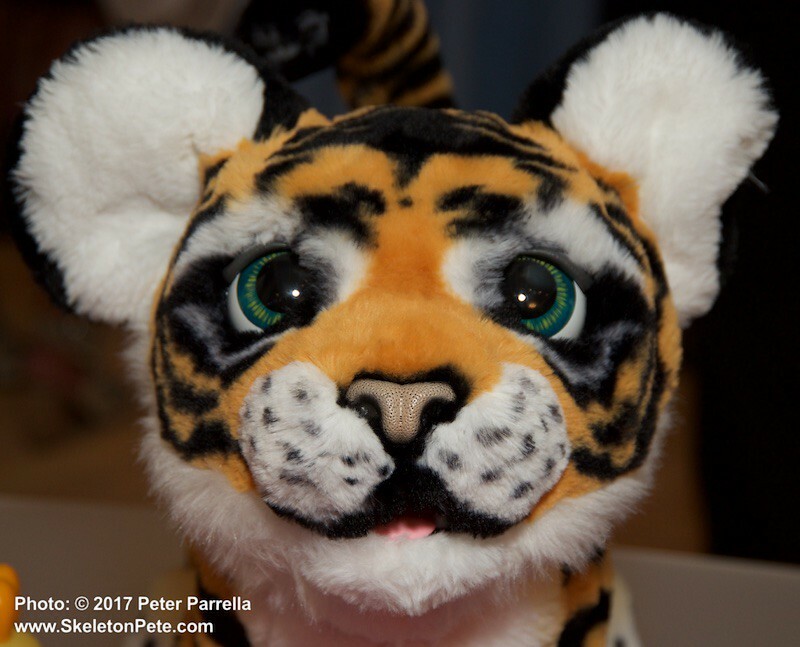 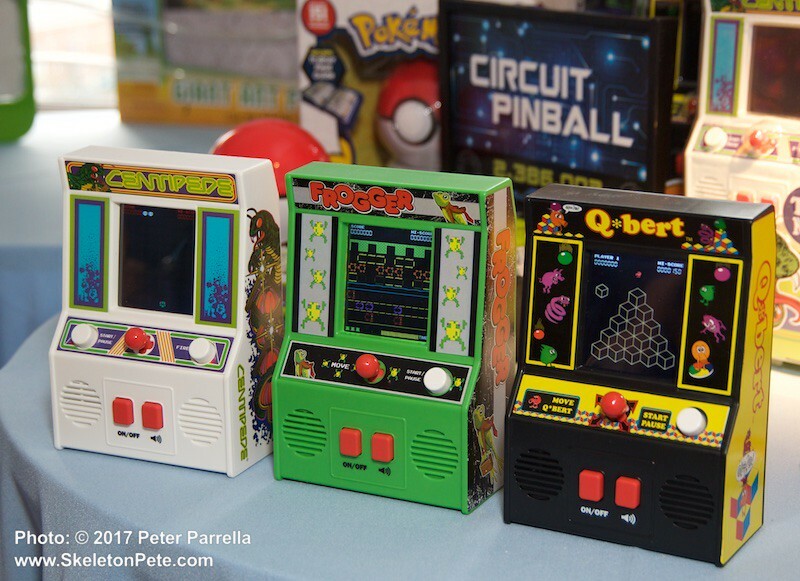 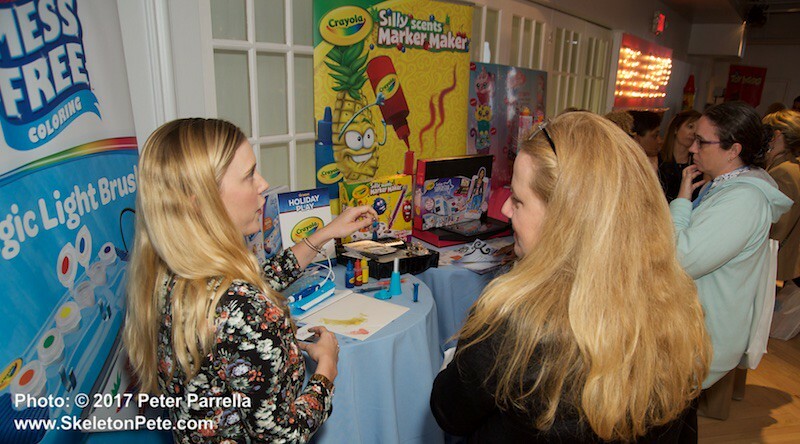 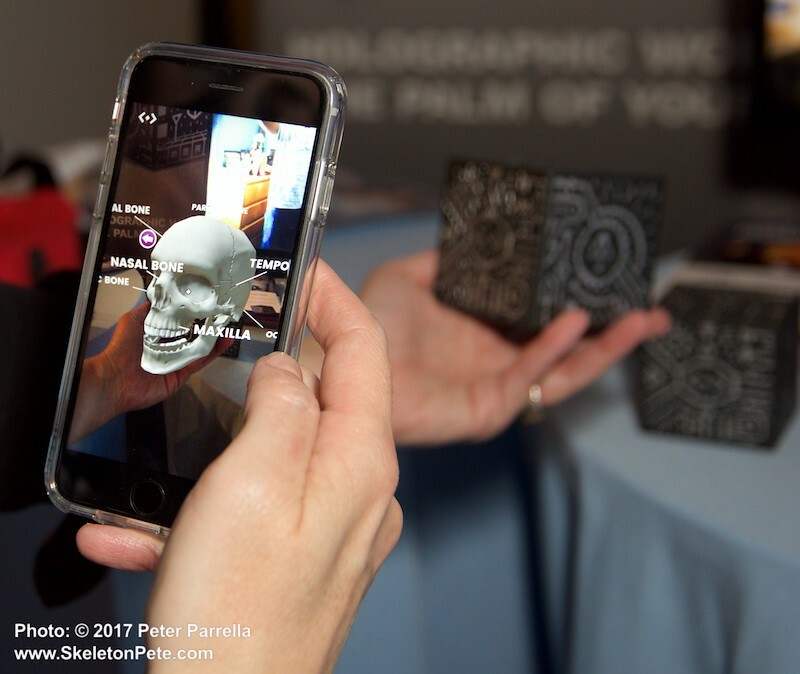 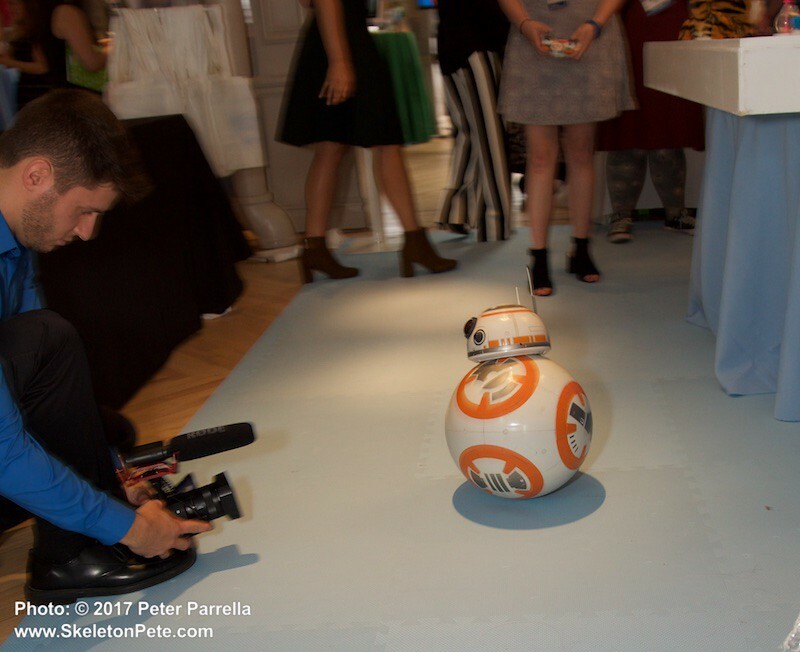 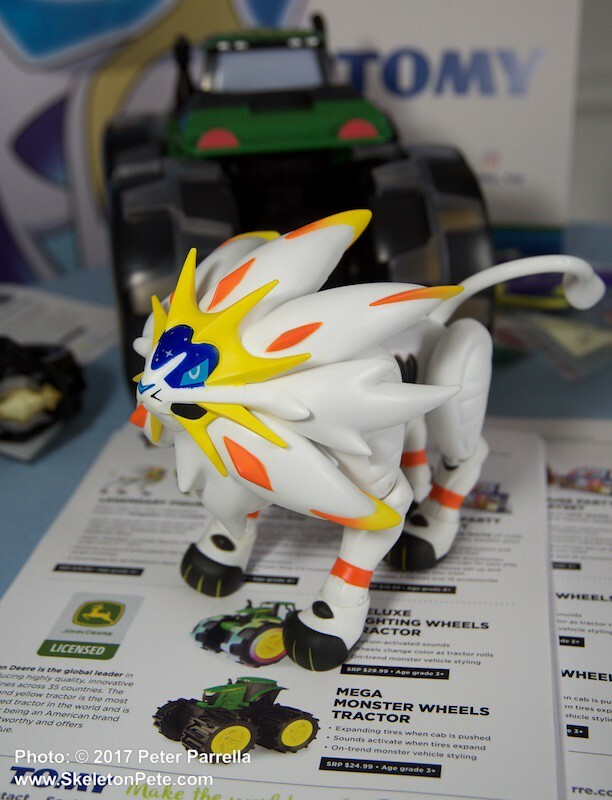 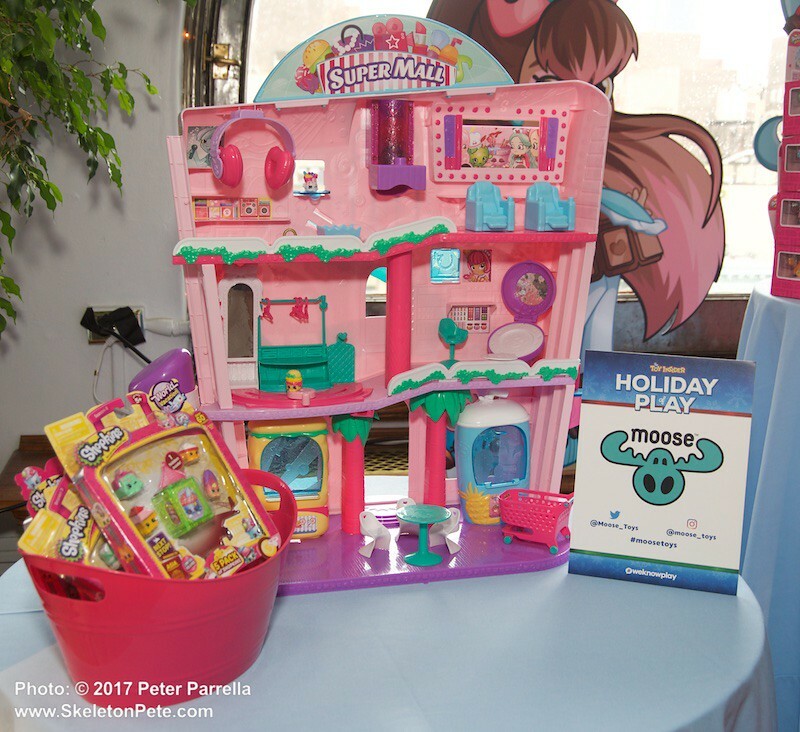 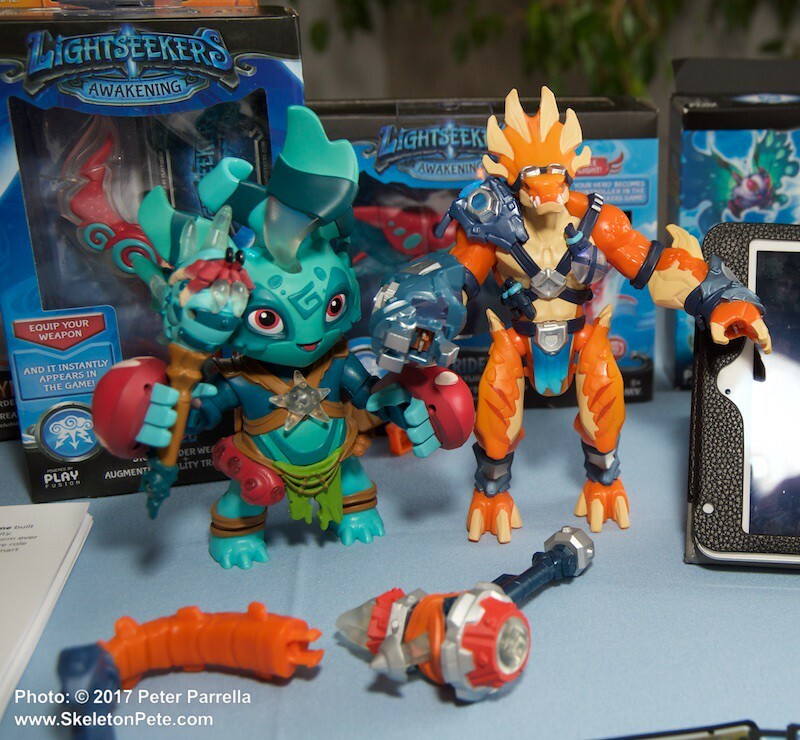 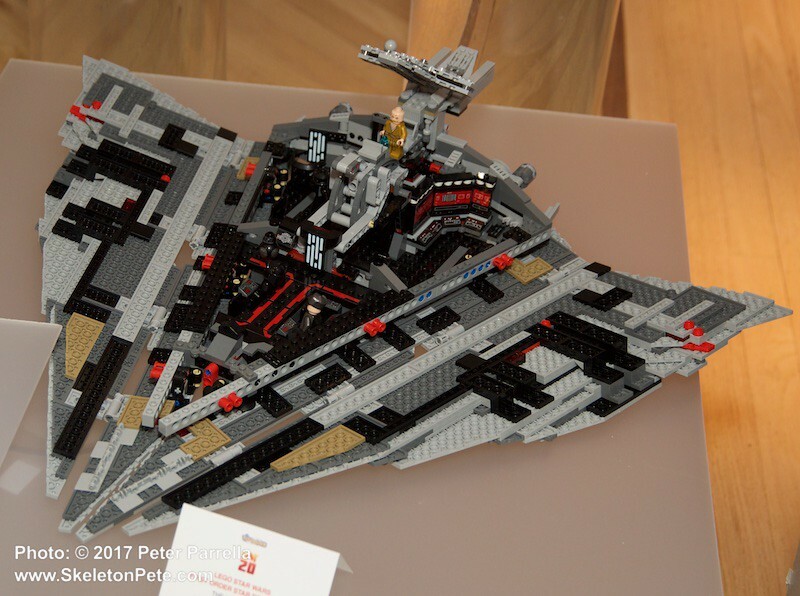 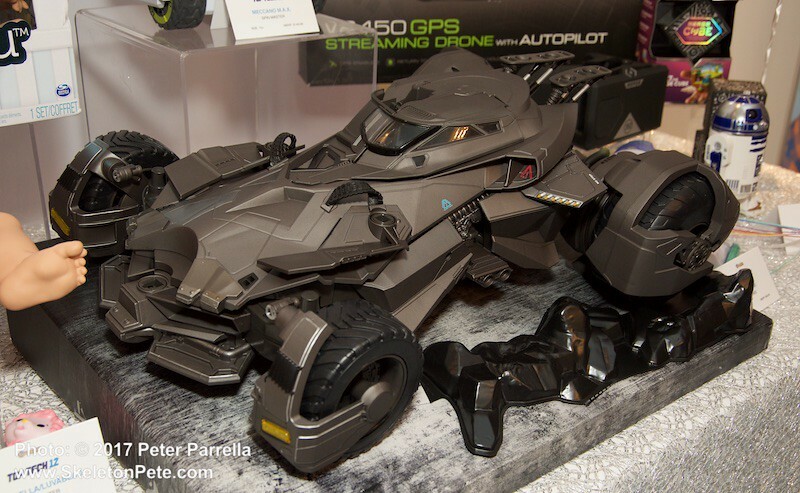 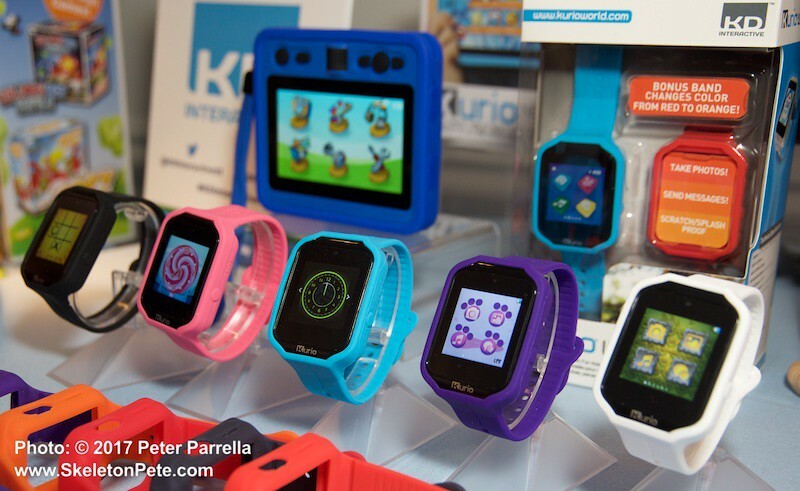 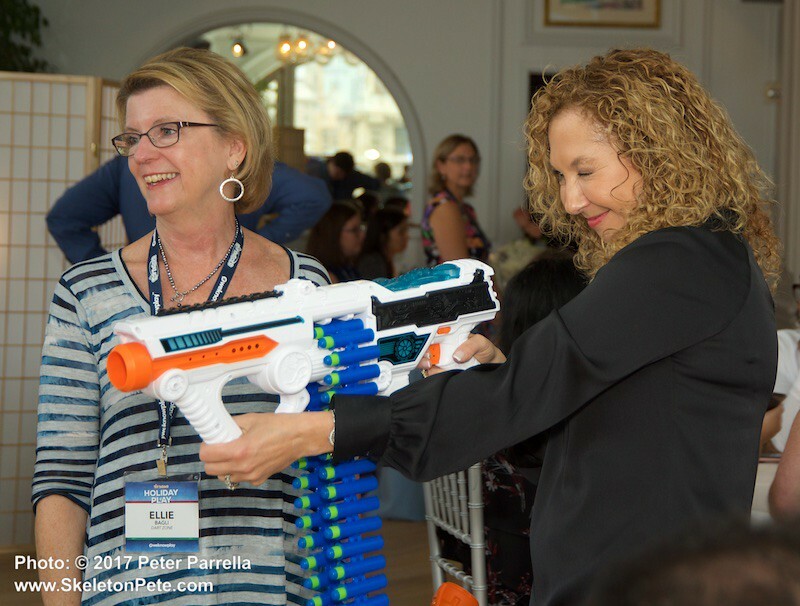 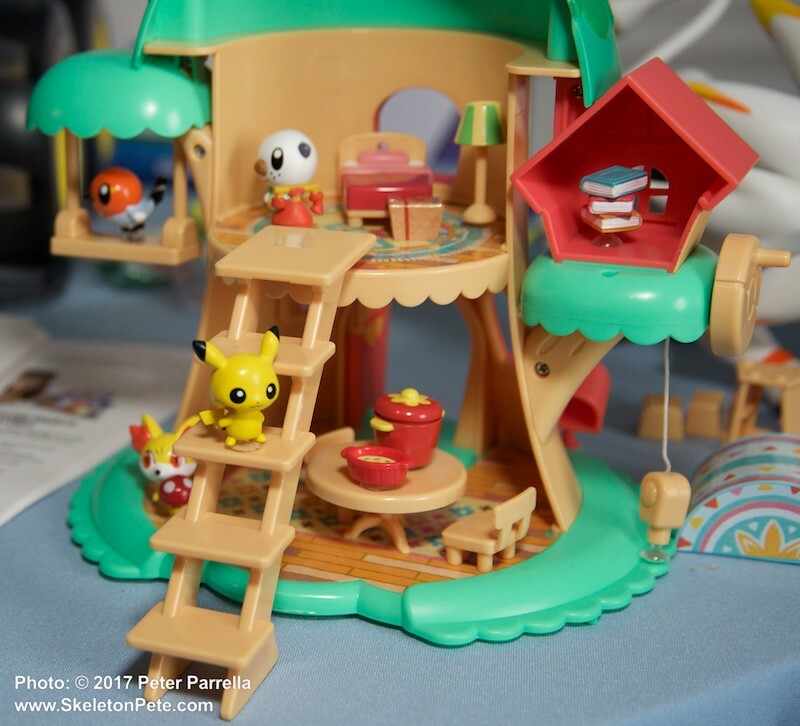 Interaction was the order of the day at Holiday of Play, with over 150 members of the media invited to get hands-on experience with The Toy Insider’s top picks for the 2017 gifting season. 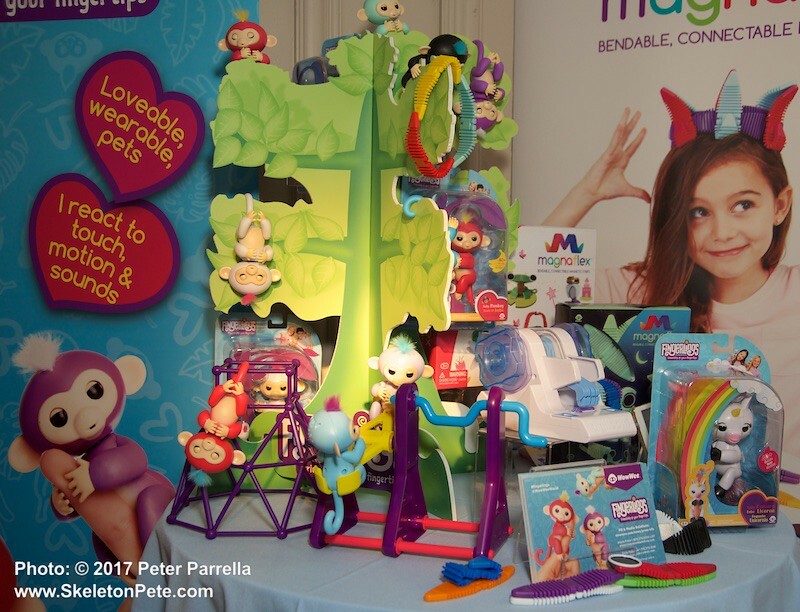 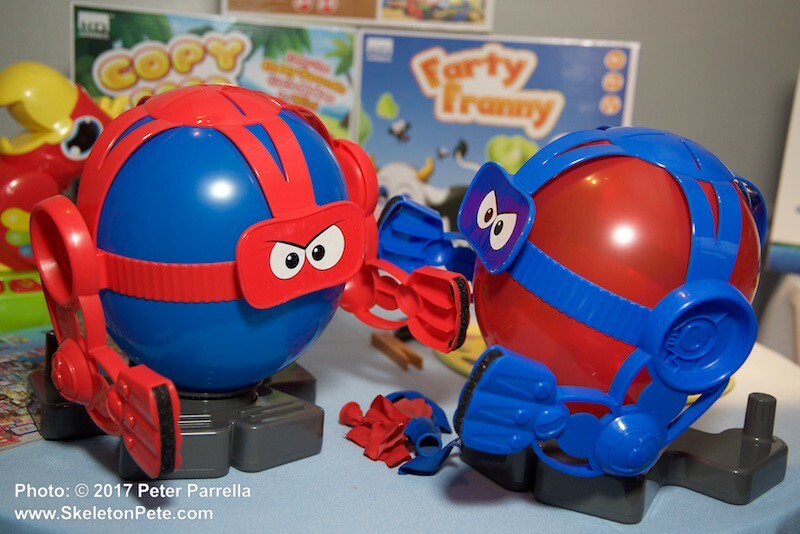 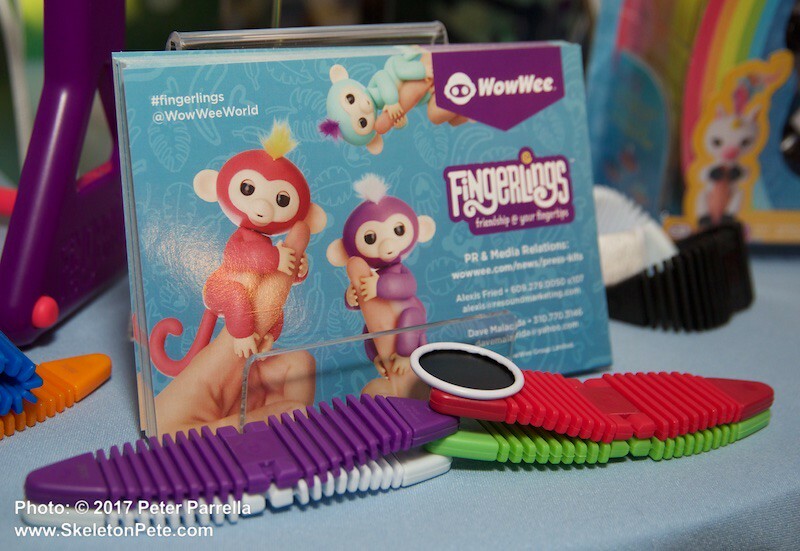 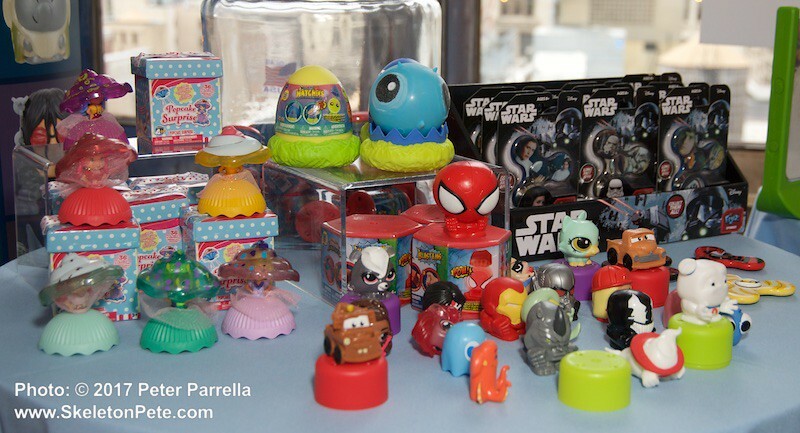 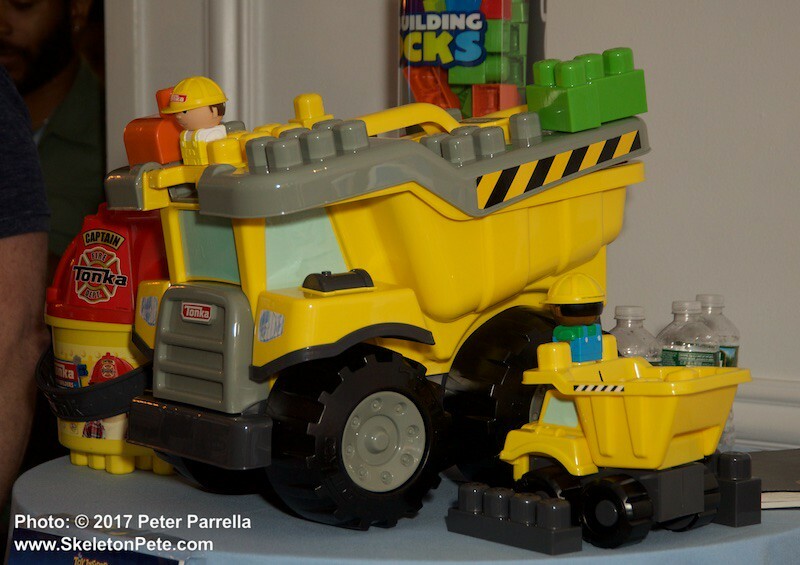 Toy Insider focuses their expertise on guiding parents and family members in choosing the most engaging, safest, educational and, of course, fun toys for their children. 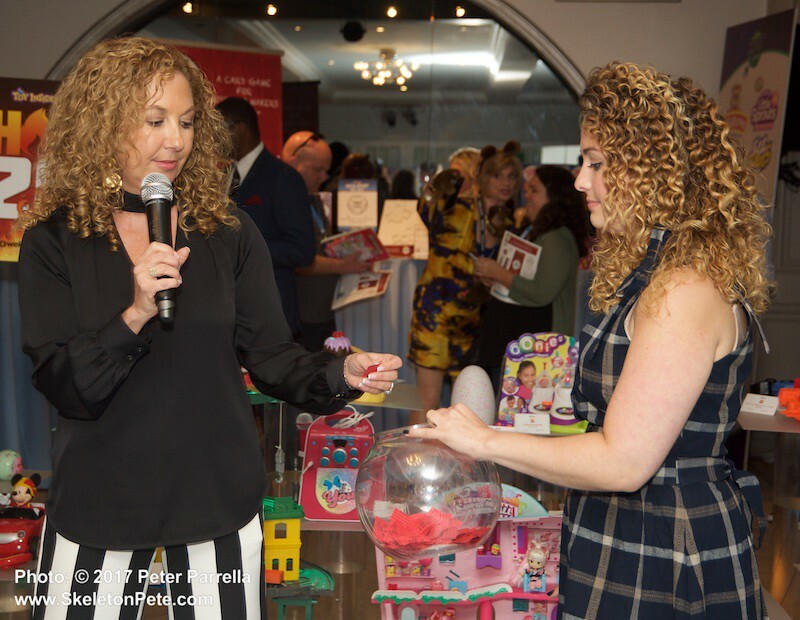 If you’ve turned on a morning talk show, you’ve likely seen “Toy Insider Mom” Laurie Schacht, or one of the growing staff, giving a lively demonstration of the latest trends in toy land. 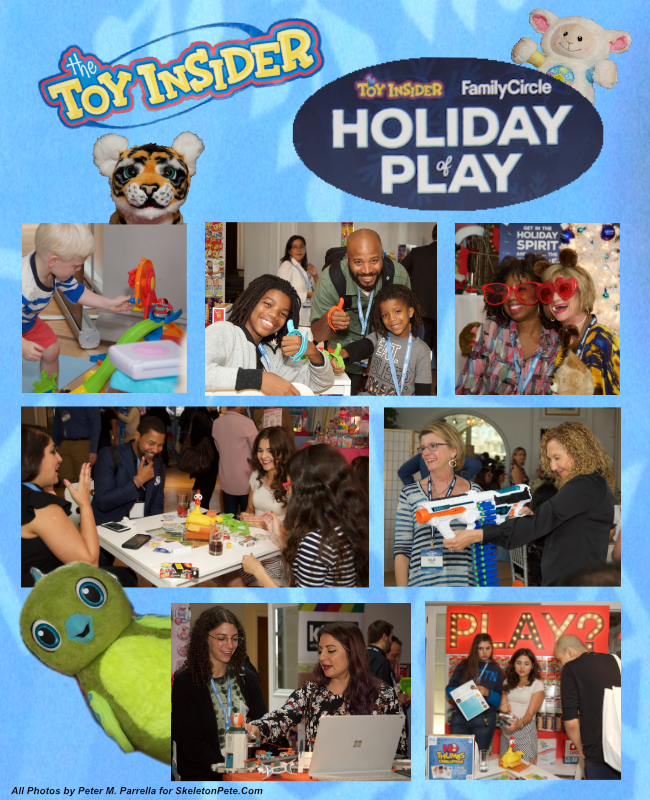 If print is your thing and you have a hankering to relive your childhood days of obsessively perusing the Sears-Roebuck Wishbook, you’ll want to grab Toy Insider’s eye-popping and informative full color catalog, served up as a supplement to the October issue of Family Circle Magazine. 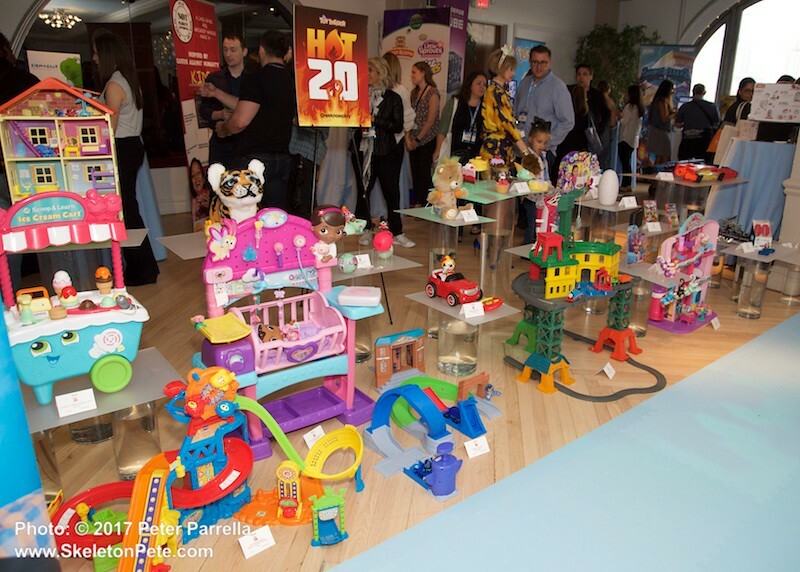 Toy Insider’s lists constitute the culmination of the team’s research to identify the 42 best play products in three categories. 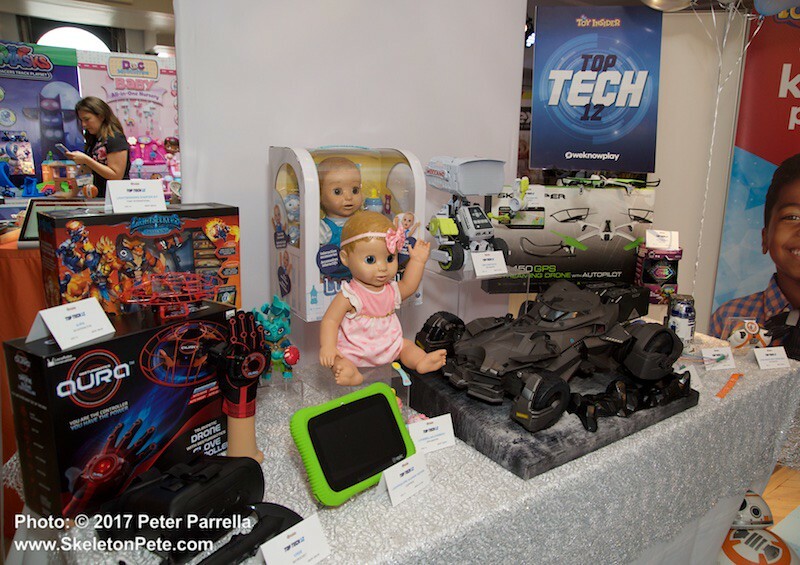 To make parents’ lives even easier, within each category, toys are then broken down by age group. 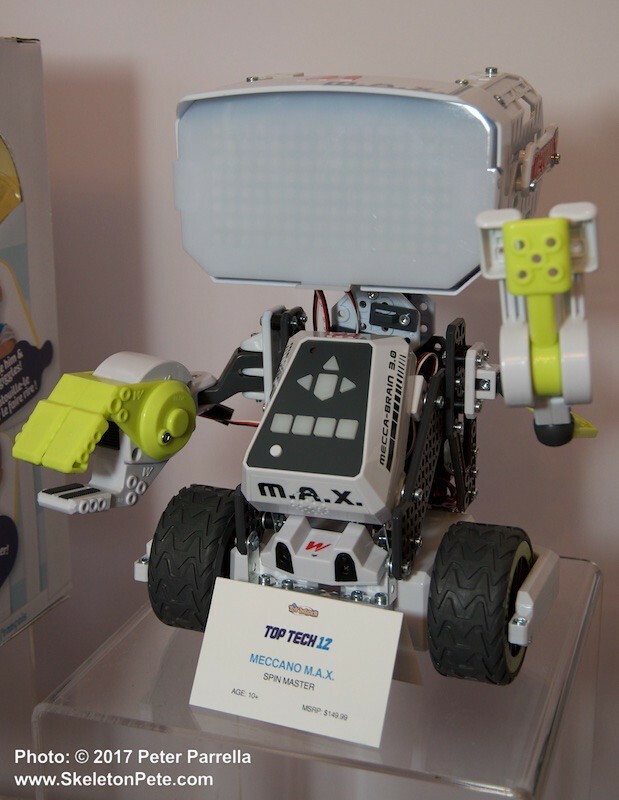 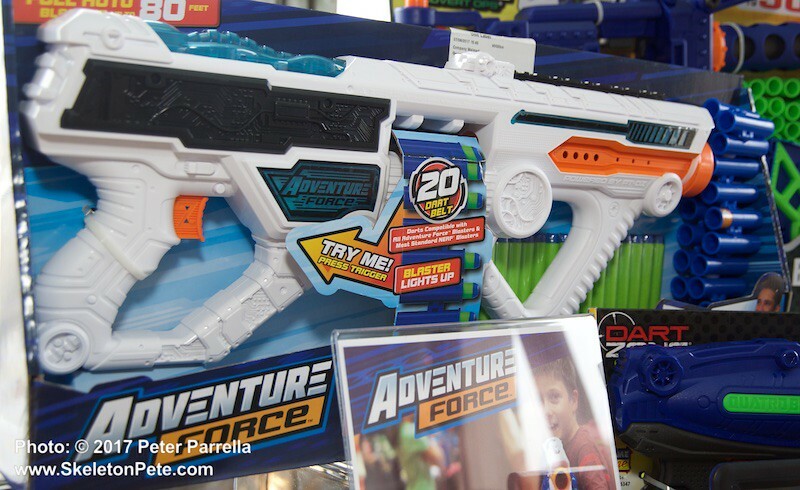 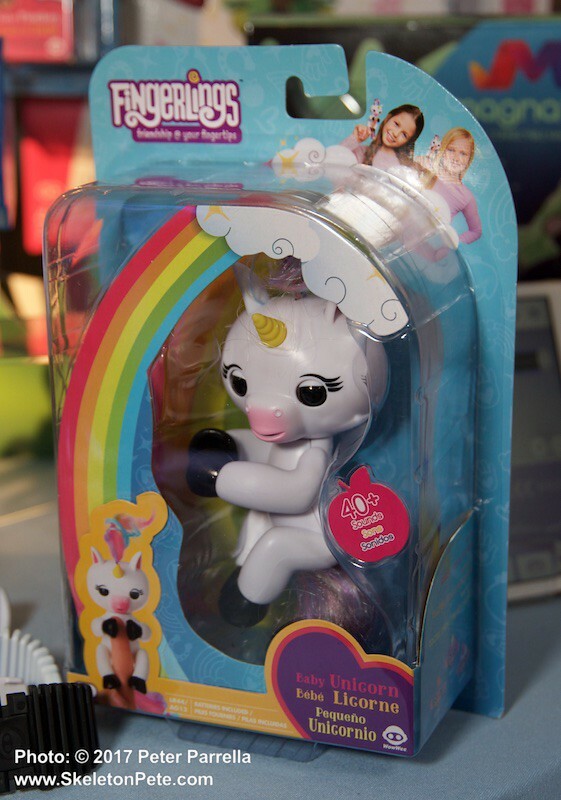 Hot 20 — a list of the hottest toys sure to top kids’ wishlists. 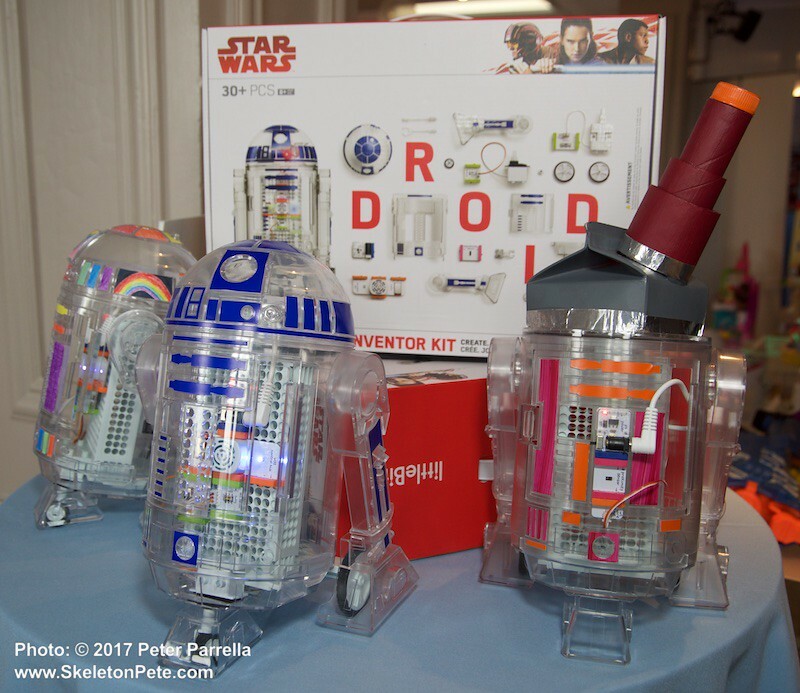 Some even made the top of MY wishlist! 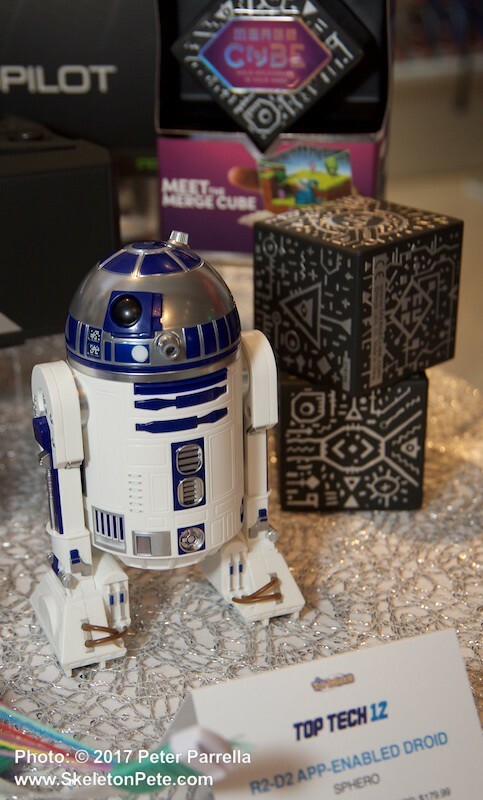 Top Tech 12 — a guide to the most innovative tech toys on the shelves. 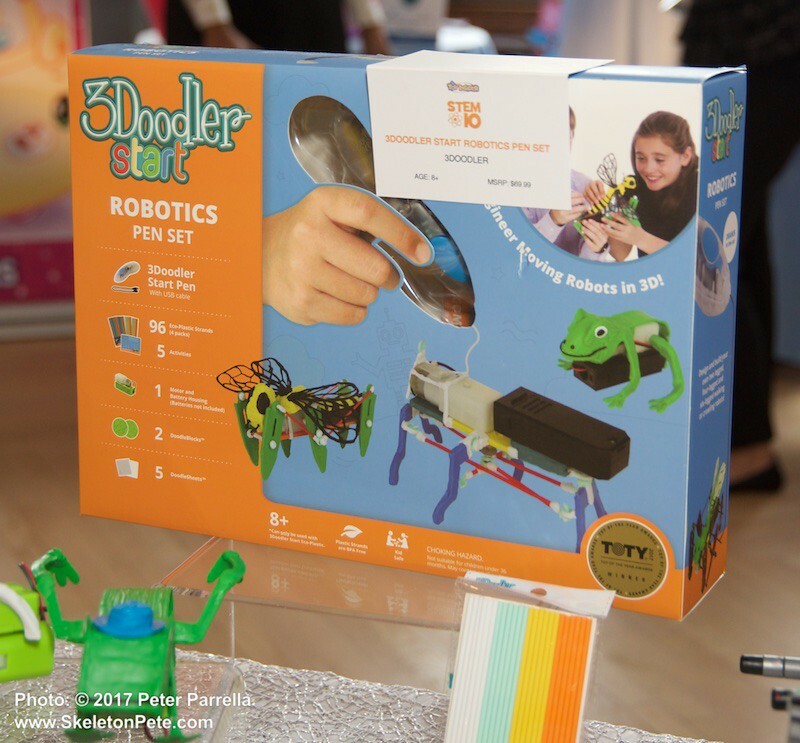 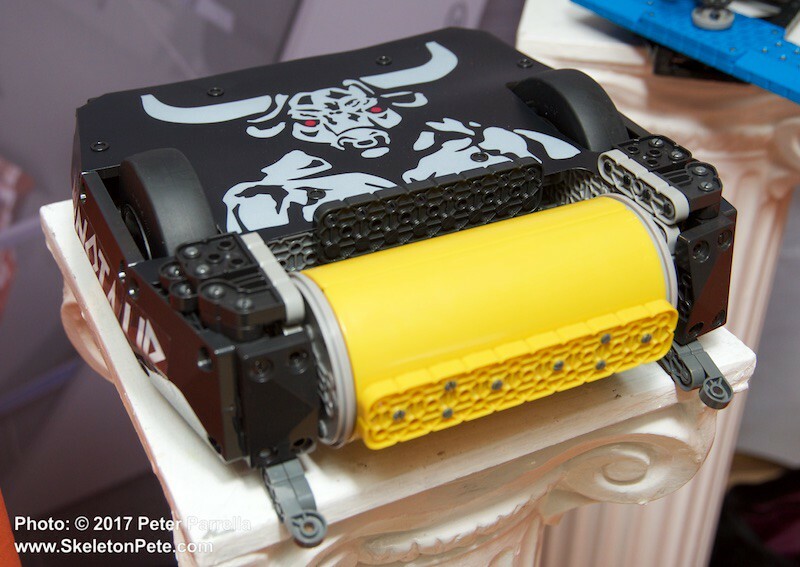 From impressive drones to high-tech wearables to robotic pets with tons of features, these toys offer lots of play value. 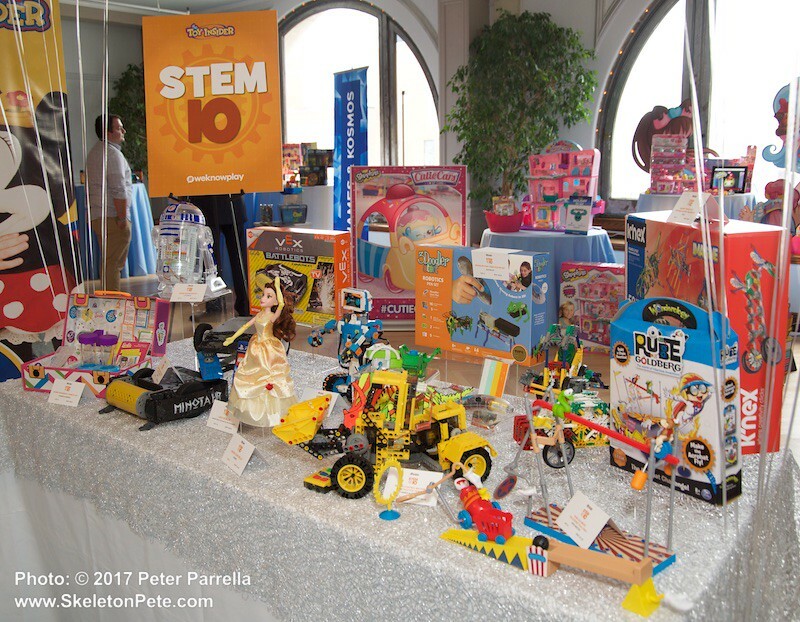 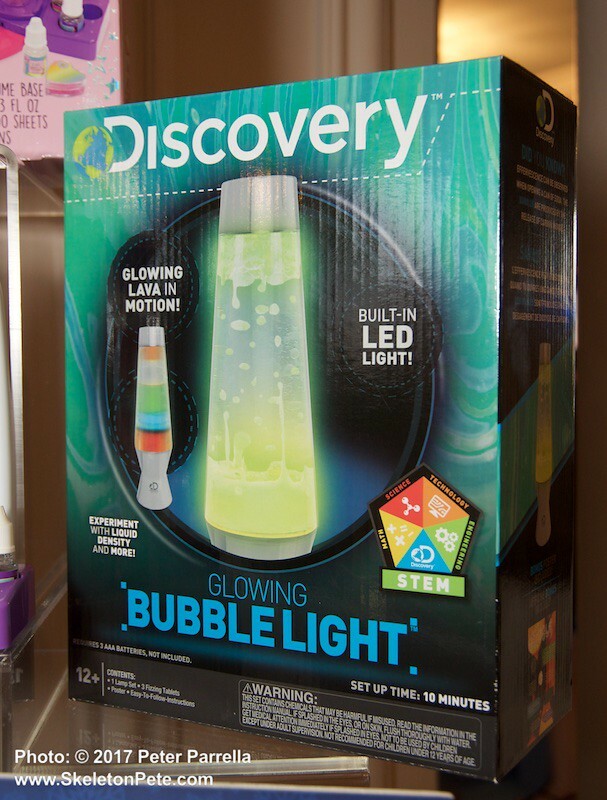 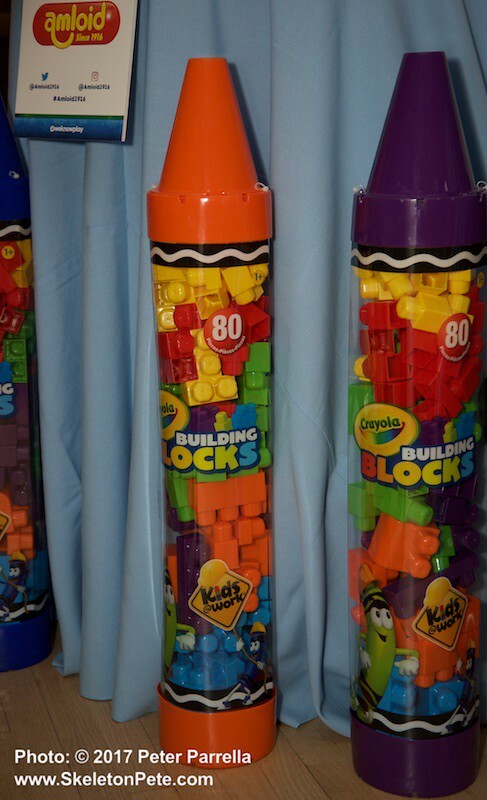 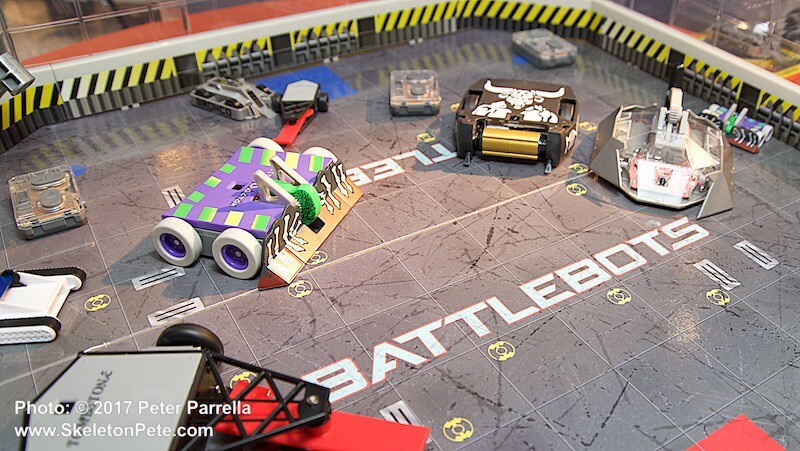 STEM 10 — this list features some of the coolest toys that will stealthily teach kids about science, technology, engineering, and math while keeping them entertained for hours. 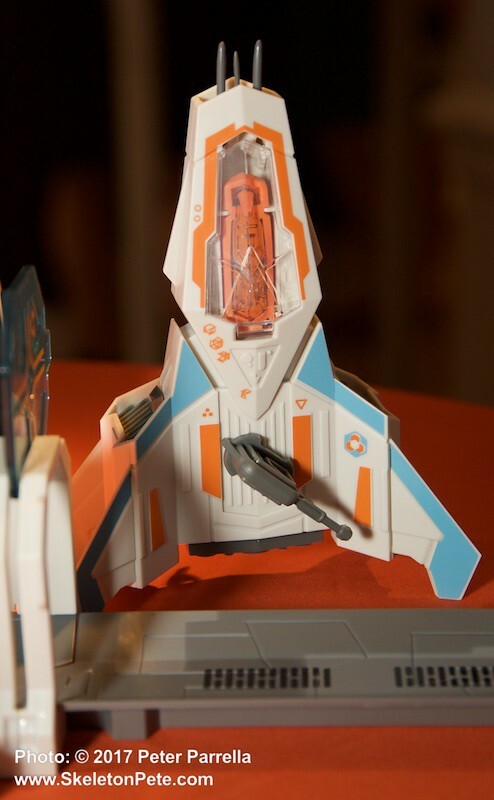 Sneaky, I know, but come on! 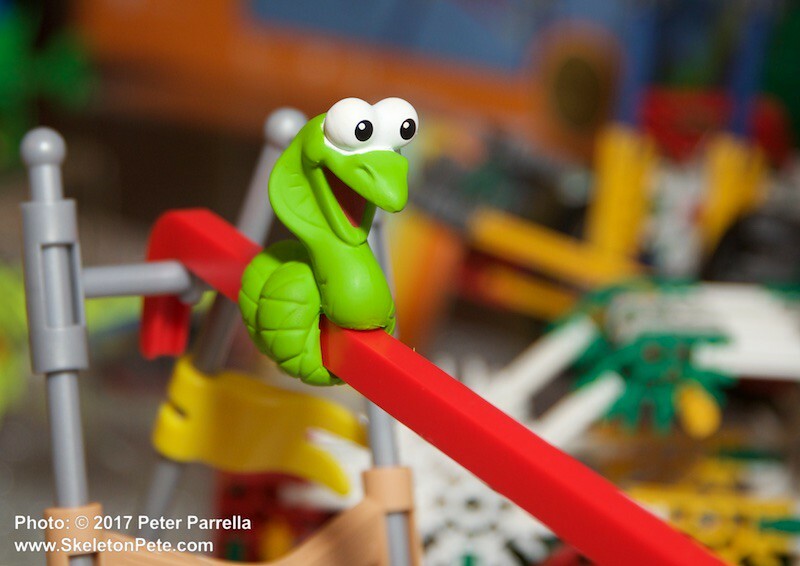 Pete and I will be drilling down further as we close in on the season, with specific details about our favorites, especially those in the S.T.E.M. 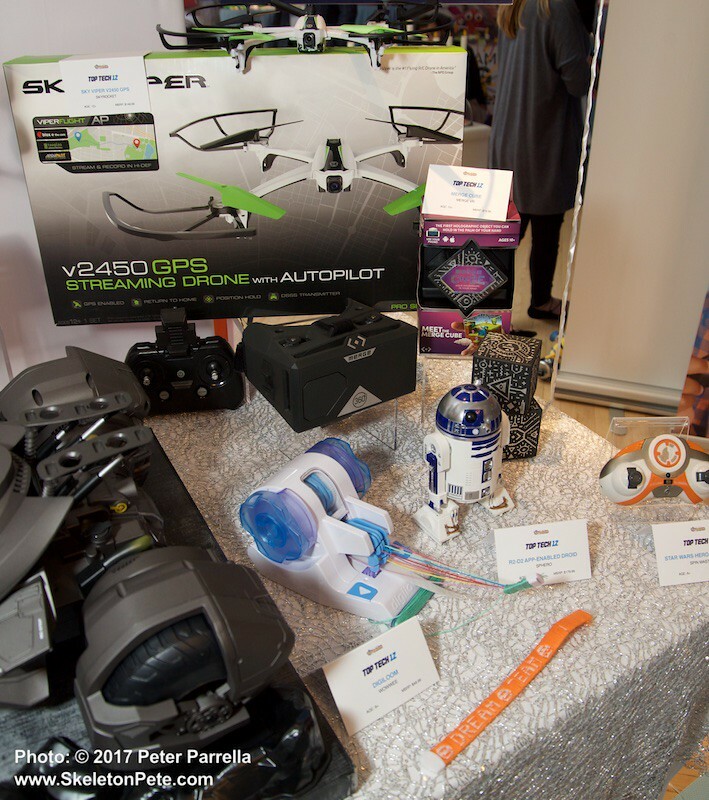 and Tech categories. 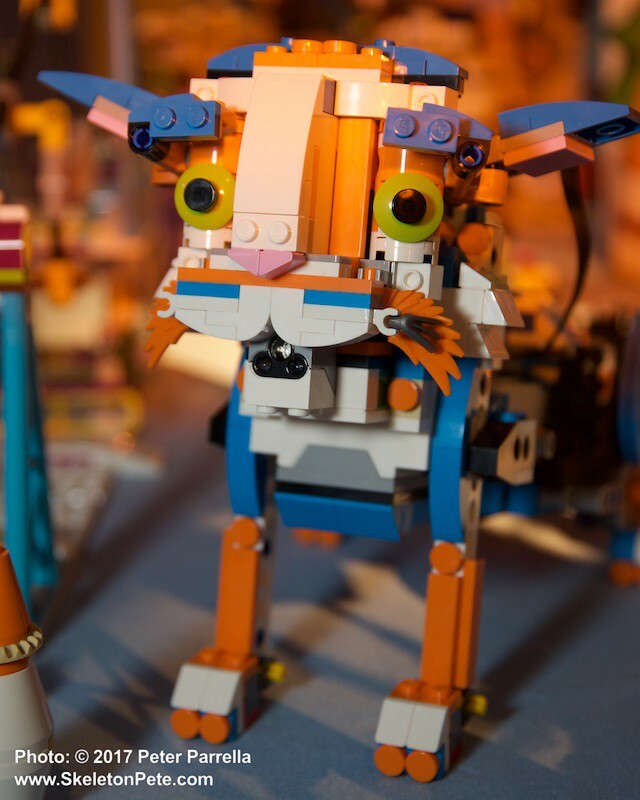 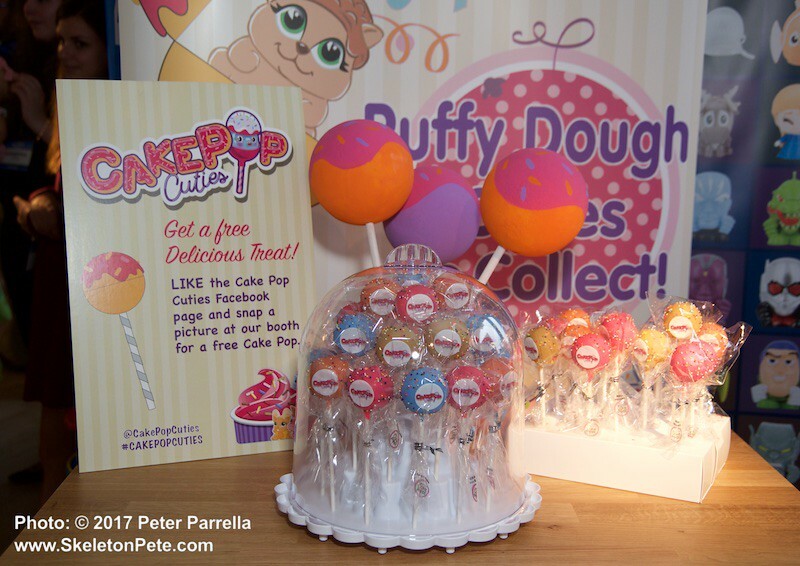 For the Full Gallery of Fun, Click on Any Image!